Room 20 @Sunnyhills: Cold weather means warm uniform! 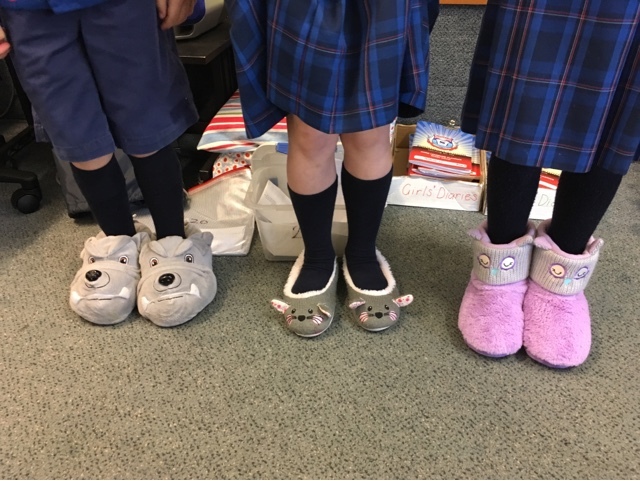 If you would like to swap shoes for slippers in the classroom you are most welcome. Can you guess who wears these slippers?